23 people have died due to problems with Takata-made air bag inflators. 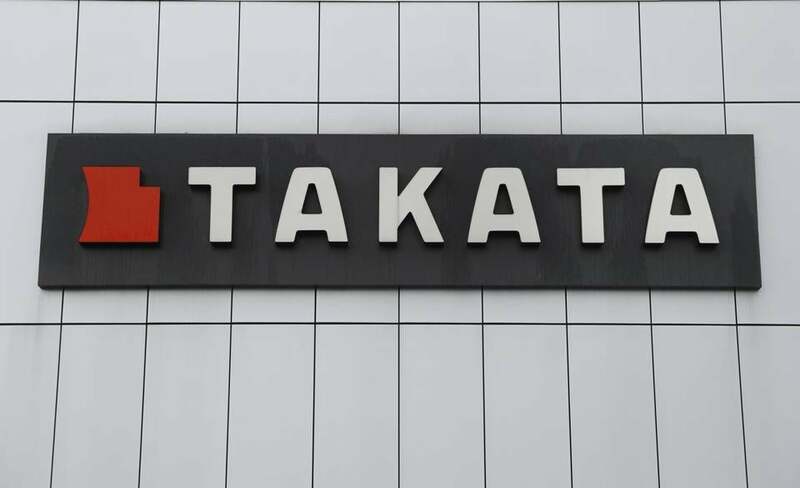 DETROIT — Subaru, Tesla, BMW, Volkswagen, Daimler Vans, Mercedes, and Ferrari are recalling about 1.7 million vehicles to replace potentially deadly air bag inflators made by Takata Corp. of Japan. The moves, announced Friday by the US government, are part of the largest series of automotive recalls in US history. About 10 million inflators are being recalled in the US this year, with as many as 70 million to be recalled before the recall ends late next year.